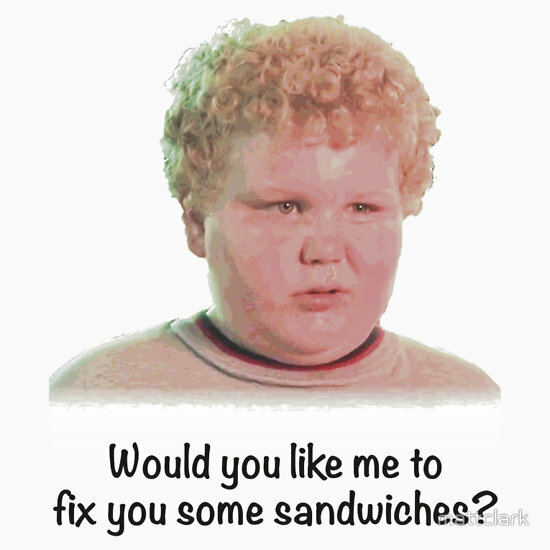 Idle Hands: Have A Happy f*cking #NationalSandwichDay with Bad Santa 2!! Have A Happy f*cking #NationalSandwichDay with Bad Santa 2!! Join Broad Green Pictures, EatStreet and BAD SANTA 2's Thurman Merman to celebrate and spread sandwich cheer nationwide. From 1pm-4pm ET today only, tweet the copy below and follow @BadSanta for your chance to have FREE sandwiches delivered to you on your lunch break. And for New Yorkers, your sandwich could be hand-delivered by Thurman Merman himself (actually actor Brett Kelly)! Q: What the f*ck is this? Q: When the f*ck is this? Q: Why the f*ck do I care? Q: Where the f*ck can I get one? Q: How the f*ck do I get one? A: We told you, tweet that tweet above! Beware: Trailers NOT safe for work! !